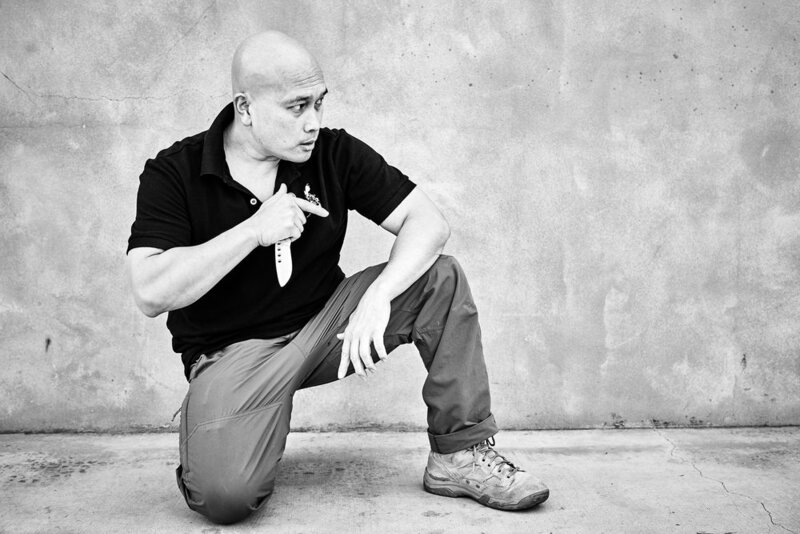 Cultural Connection through the Martial Arts of the Philippines. Our main influences in Kali are Inosanto Blend and Pekiti Tirsia Kali. Our Silat comes from Majapahit Silat and Silat Buka Linkaran. 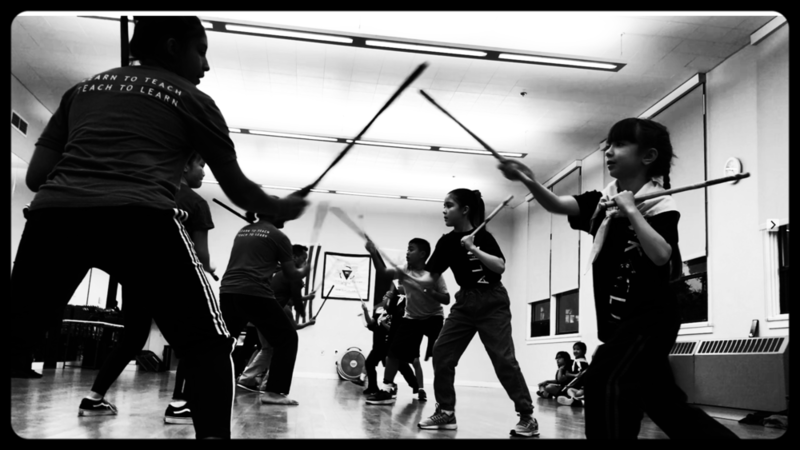 The Kali4Kids Program teaches kids the Indiginous Martial art of Kali in a progressive method that gives students the fundamentals of Kali and a deeper appreciation of Philippine culture and customs. Kali4Kids class is a year long program.